During 5th - 6th of March, the weather is expected to be hotter during the daytime. 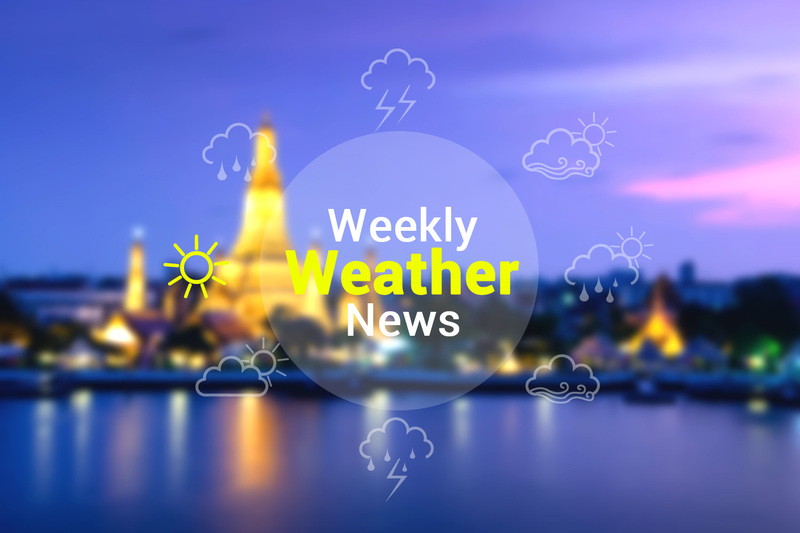 Isolated thundershowers are foreseen mostly in the lower northeastern part, including Bangkok and upper Thailand. A tropical storm is expected during 7th- 11th of March in Upper Thailand. Moreover, thunderstorm, gust, and hail are expected in some areas during this period.